Due to our ever increasing demand for high quality bands in Monmouthshire, we are inviting bands to join our rapidly expanding national band booking agency. If you are an experienced band in the Monmouthshire area looking for gigs, we have enquiries daily for bands in your area. 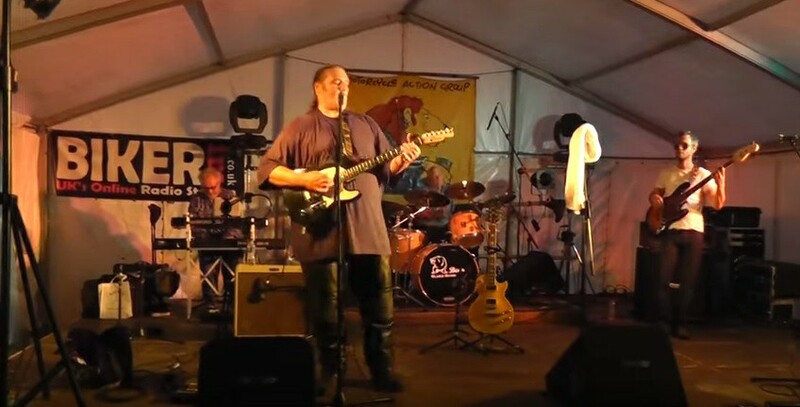 Blues Band playing across a wide range of styles from trad finger style, to modern power blues. A Tribute to Country legend Don Williams the only one availible in the world. An outstanding one man vocal tribute to Country Lengend Don Williams. You will be astounded by his vocal range. 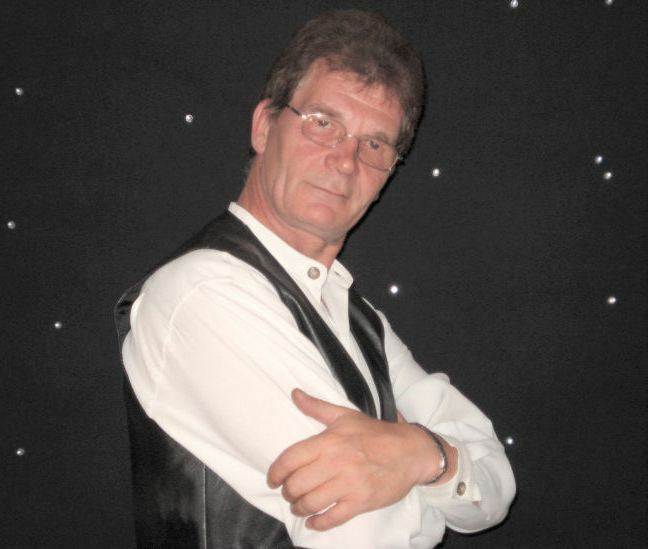 the sincerity and emotion his voice projects, he has the ability to touch people, "a real gift", First started in the business as a Tribute to country legend John Denver which had rave reviews, with sell out concerts all over Britain and Europe. He is respected for his precise laid back style, wowing audiences where ever he performed and enthralling them with his unique, rich, captivating voice.